You can meet your financial goals without compromising your values. You can create both a financial and a social legacy. We have more than 30 years of investment experience, creating custom solutions that help investors achieve both their financial and social objectives – without sacrificing performance. As an independent Registered Investment Advisor, we act as a fiduciary, placing your interests above all others. As a firm run by a Chartered Financial Analyst, we’re held to the industry’s highest ethical standards. 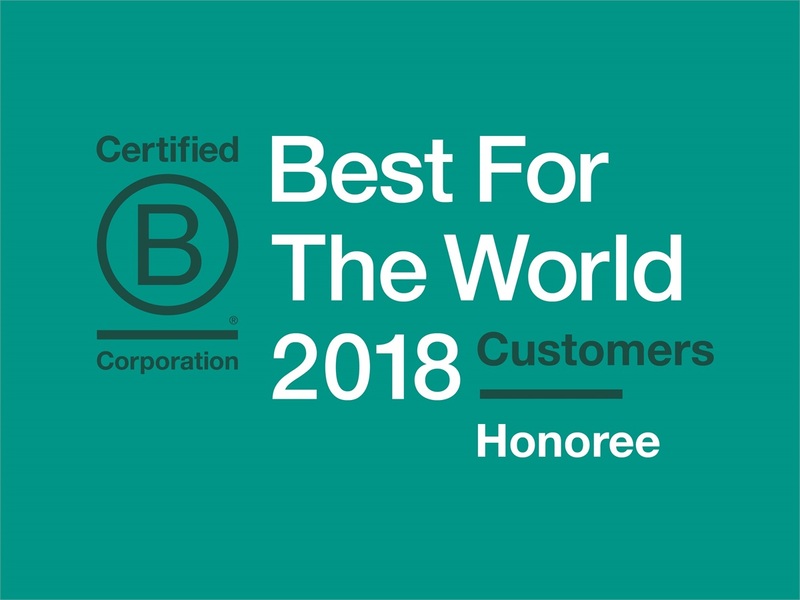 And as the region’s first Certified B Corporation wealth manager, we are aiming for a “triple bottom line” (people, planet, profit) in all that we do. We’re Boardwalk Capital Management, and we’d love to help you create your Sustainable Legacy.